Wonderful post. 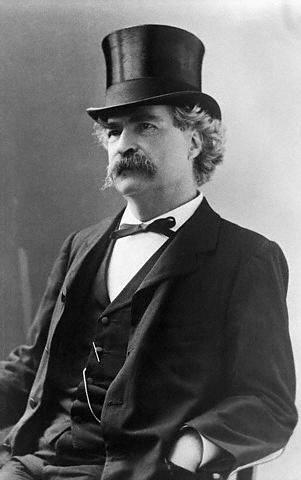 Brother Mark Twain means A LOT to me for many different reasons. And this will be the first year that I send out cards for Christmas -- reason being I'm newly married. Never did that before! Thanks Brother, I first started sending them out when I got married as well.